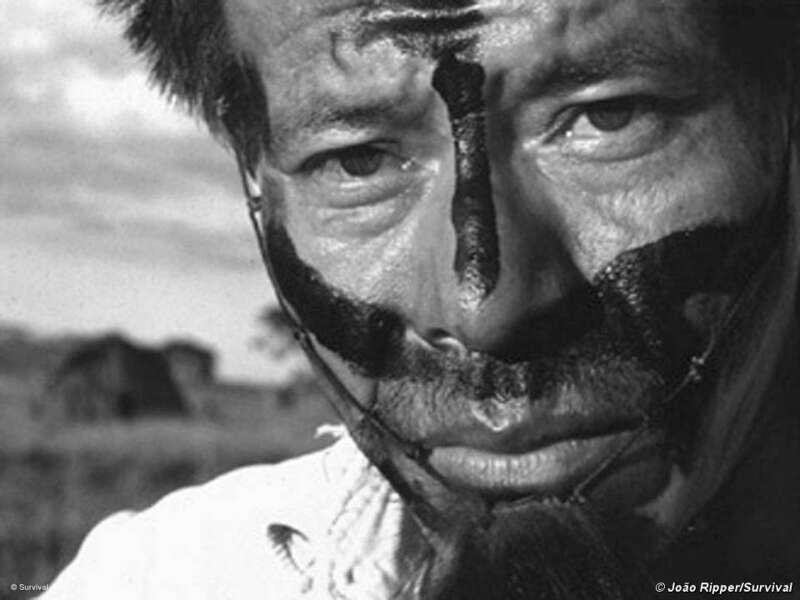 The gathering will highlight the plight of the Guarani. Hundreds of Brazilian Indians from across the country are gathering to highlight the killing of their leaders, the theft of their land for industrial projects, and other threats to their survival. Around 800 Indians representing many of Brazil’s 233 tribes are expected to attend the protest, from 16- 20 August. The rally is being held in Mato Grosso do Sul state, south of the Amazon, to draw attention to the critical situation faced by the indigenous peoples of that state, especially the Guarani Indians. 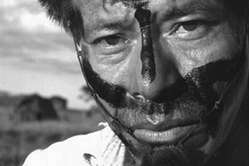 The Guarani’s lands have been stolen to make way for cattle ranches and sugarcane plantations, and the Guarani have one of the highest suicide rates in the world. The protest will also highlight growing anger amongst many tribes who oppose the government’s plans to build a series of huge dams and roads in the Amazon. 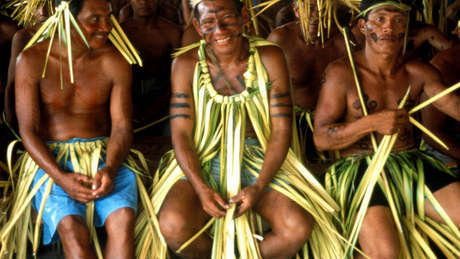 It is being organized by the Association of Indigenous Peoples of Brazil and the Forum in Defence of Indigenous Rights. The Indians have invited all the candidates in Brazil’s upcoming presidential election to the rally.